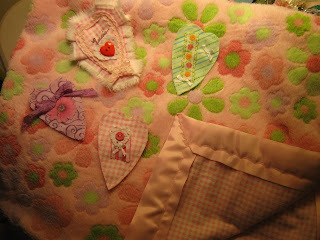 Blanket I made for my Grand daughter and My Giveaway ending tomorrow! I are driving to N.J.
and the rest of my family. so much fun to make.